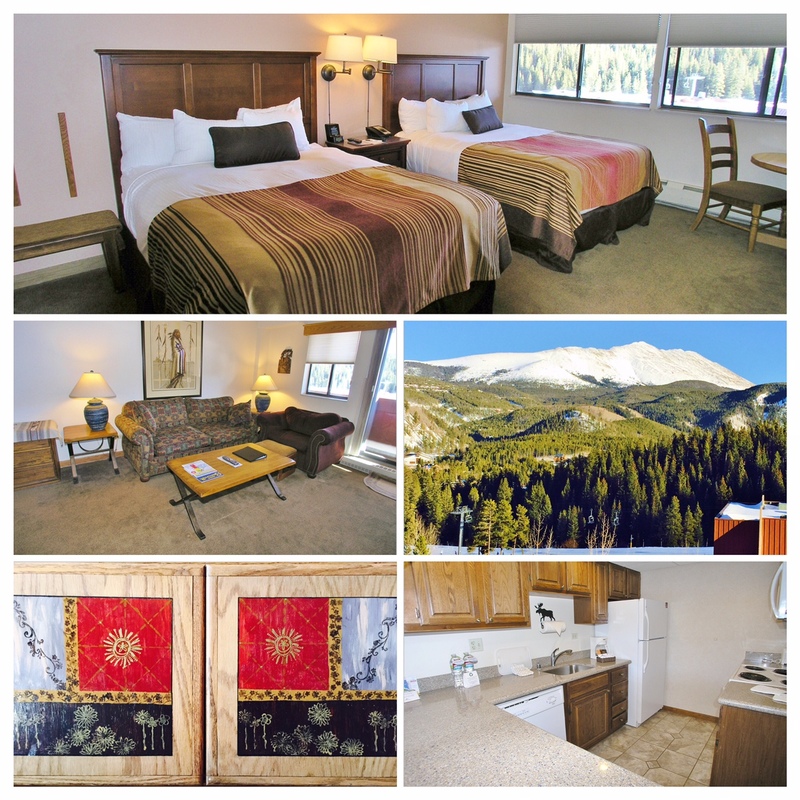 Beaver Run unit 23150 is a fun and functional one level 2 bedroom lock-off unit located in building 2 in Beaver Run Resort at the base of Peak 9 in Breckenridge, Colorado. Owners will enjoy this rental giant – 2014 grossed $57,006! This true ski-in/ski-out property is located just two blocks from Main Street, giving you access to the many fabulous restaurants, shops and apres ski stops in Breckenridge. The Beaver Run complex features a unique indoor/outdoor pool in the main complex. For ultimate relaxation after a long day on the mountain, enjoy the many hot tubs in the complex, steam room & sauna, or treat yourself at the Spa at Beaver Run located in building 1.